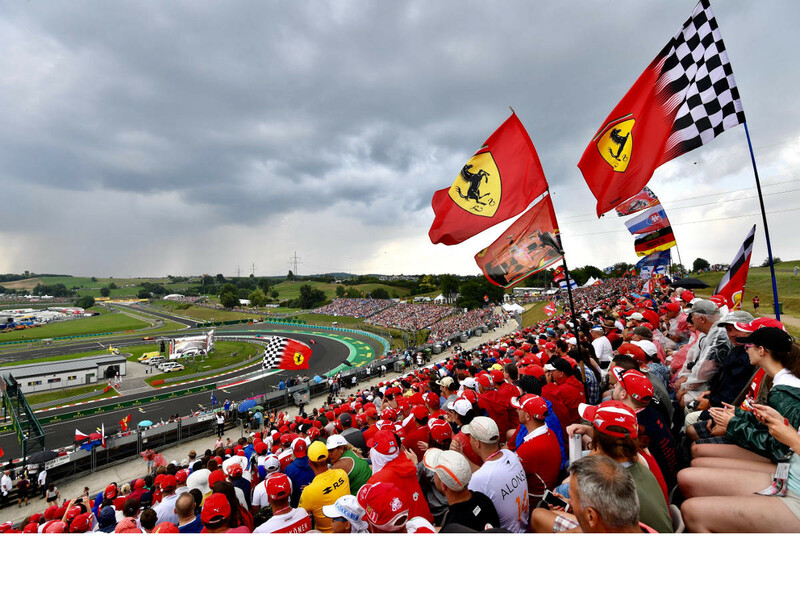 The Hungaroring Circuit was built in 1985, located a few kilometres north-east of the Hungarian capital Budapest. Under the impetus of Bernie Ecclestone, who wanted an Eastern European venue for the F1 Championship, the construction took just 8 months. The track is in a huge 110 hectare natural valley making the views as spectacular as the racing. 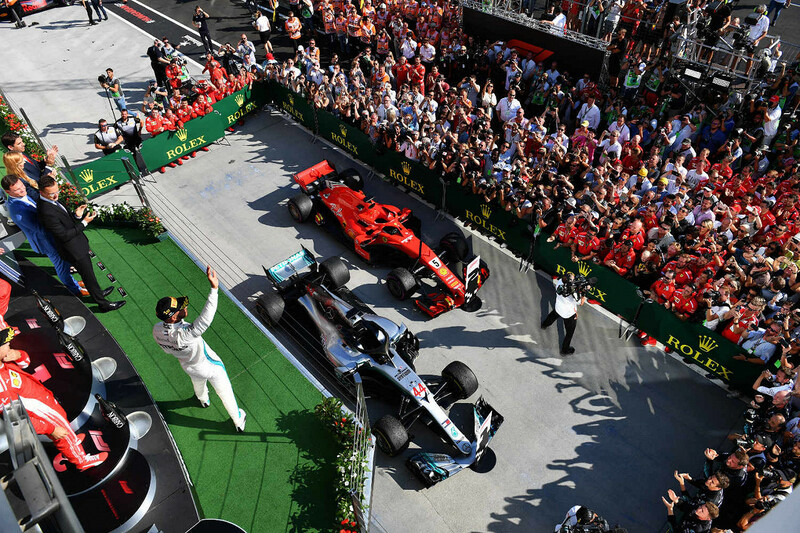 With the exceptional natural advantage of being situated in a natural amphitheatre, almost 70 percent of the racetrack is visible from any point and this makes the circuit a fan favourite. The constantly improving circuit, with its excellent infrastructure, meets the strictest requirements for F1 racing. It is praised by the FOM and FIA and it is a popular venue for testing, with the summer F1 testing taking place here. 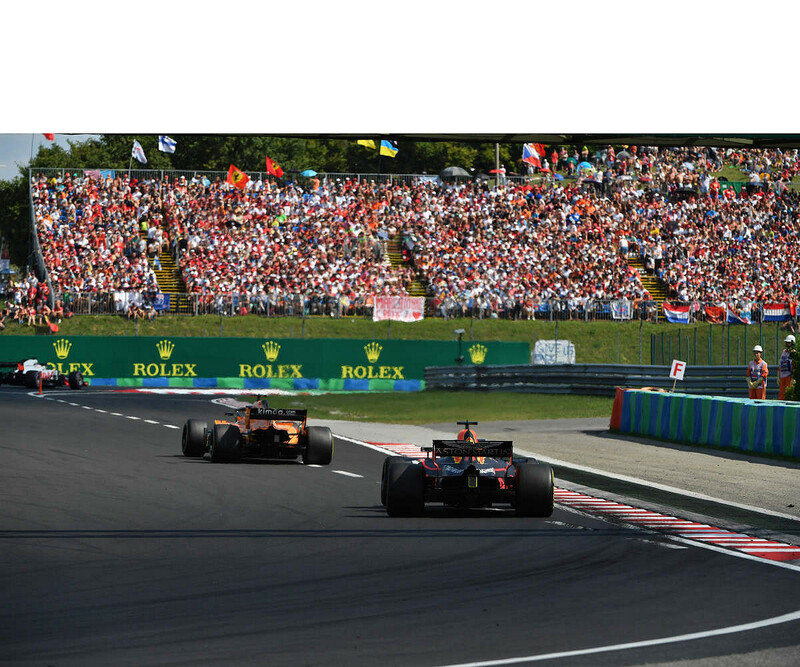 The Hungaroring Circuit meets the highest technical requirements and is regarded to be one of the safest race tracks in the world, while still playing host to exciting racing. A favourite with the drivers and teams for the excellent facilities, the circuit has also cemented itself as a fan favourite too. Located so close to a major city, there is no shortage of accommodation, restaurants, entertainment and tourist attractions.